This month in Plume Voyage:”Iwate, land of gold” at the House of Saké in Paris, «Plumes» at the Musée du Quai Branly, Alsace is celebrating Christmas in Paris. By its symbolic and religious dimension, the feather played a major role in pre-Columbian societies. Associated with the gods and founding myths, reserved for the use of the caciques and the warriors, the precious feathers assumed a sacred role, of which the first evangelizers understood the importance by diverting them to the Christian message. 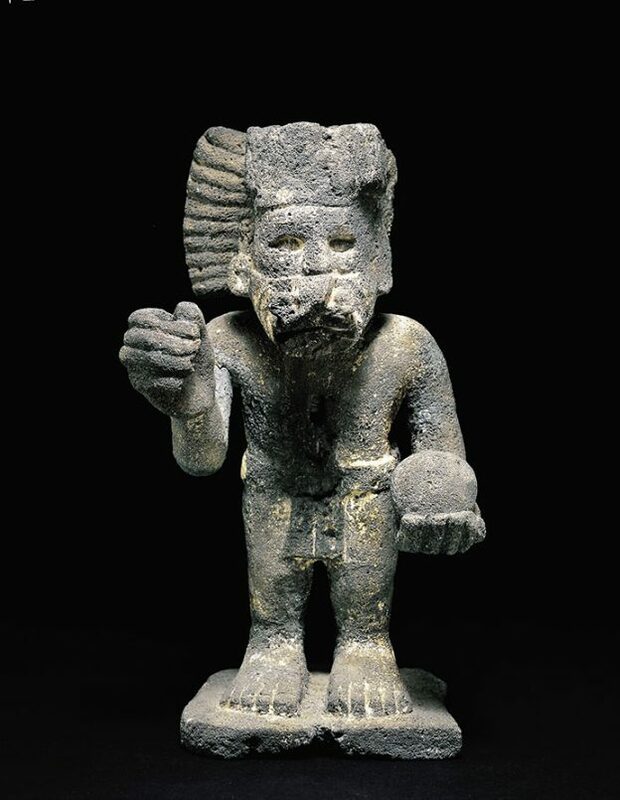 Of all the wealth brought back from Mexico, the plumasseries were certainly the most appreciated works in Europe. Their iridescent colors and their delicacy of execution quickly made the success of the most famous cabinets of curiosities. The feather will then impose itself as one of the emblems of the New World in the western collective imagination. Not enough time or the opportunity to go strolling in Christmas Alsatian markets ? They are coming to us! For a few more days, the square of the Gare de l’Est is home to the traditional gourmet market. 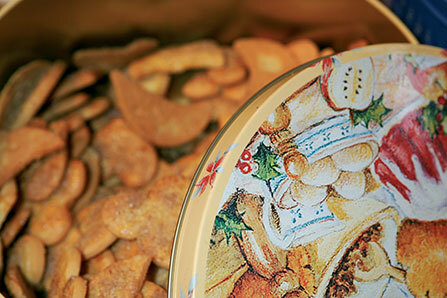 The opportunity to become familiar with the making of bredele, mannele and gingerbread, the advent biscuits. But also to shop for the festive menus: goose foie gras for, spätzle (fresh pasta) to accompany roasted poultry without forgetting munster to accompany caraway. And of course, some of the best Alsatian wines. Until 16 December, about fifteen artisans propose to taste a different specialty each day on the oldest Christmas market organized outside its region.